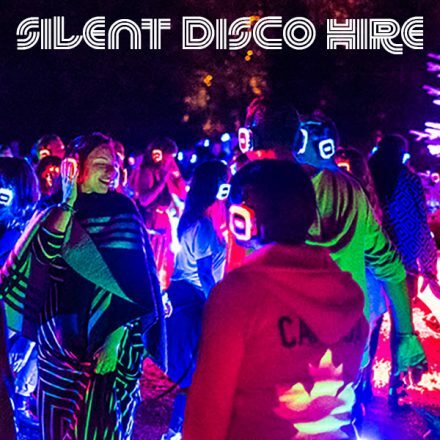 At Dance2 we have the latest Professional Silent Disco for all your parties, weddings and events. We hire the latest LED rechargeable headphones, lasting up to 16 hours, fantastic sound quality, deep bass with easy volume and channel selection. Professional quality mains or battery transmitters with up to 500m range.Very simple plug and play set-up!